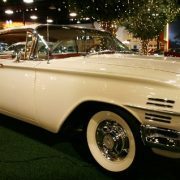 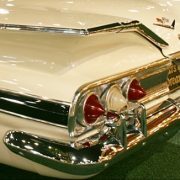 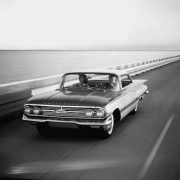 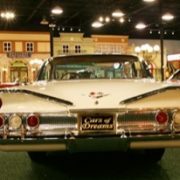 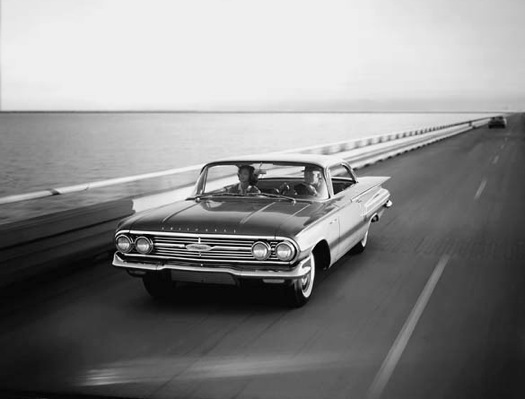 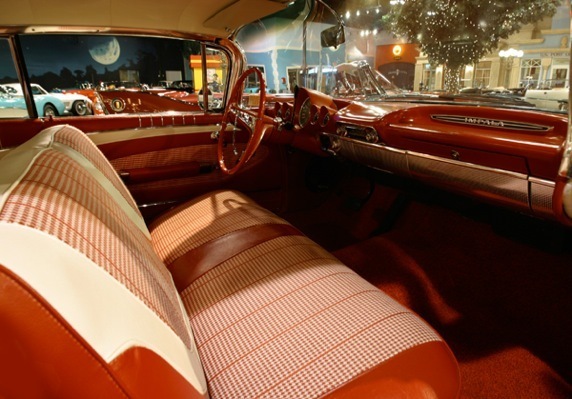 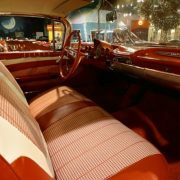 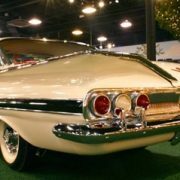 The Impala was introduced in 1958 as a new, upmarket, sporty trim package created for Bel Air coupes and convertibles. 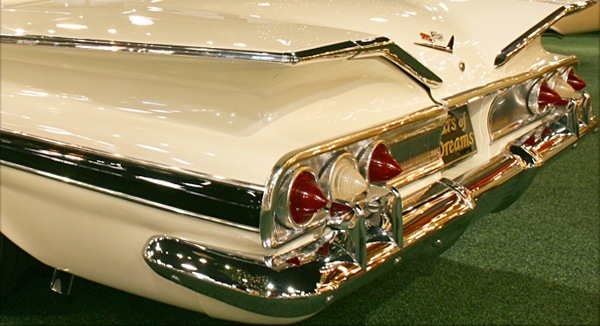 Unique to the model were its six taillights, which set it apart from lower trim levels with only two lights on a side. 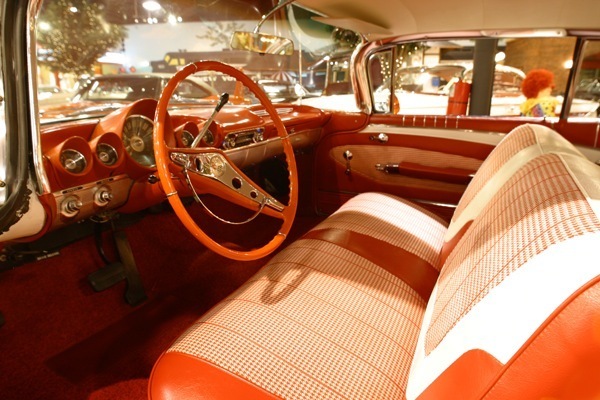 This classic styling cue would become its trademark. 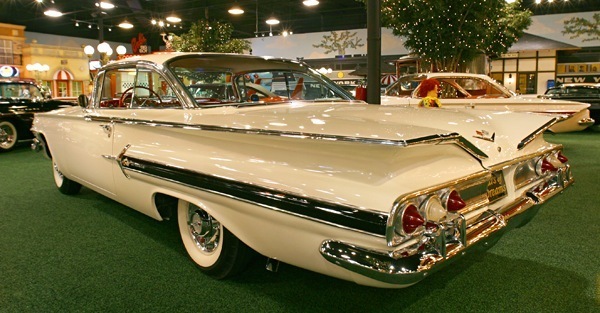 Named after a southern African antelope, the Impala became a separate model in 1959 in both two- and four-door versions and became the best-selling car in the Chevrolet lineup. 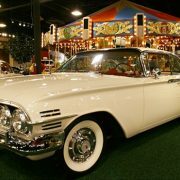 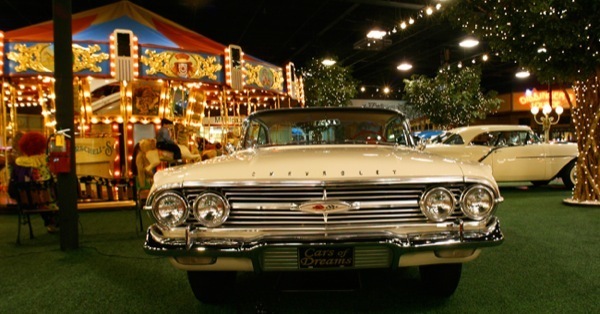 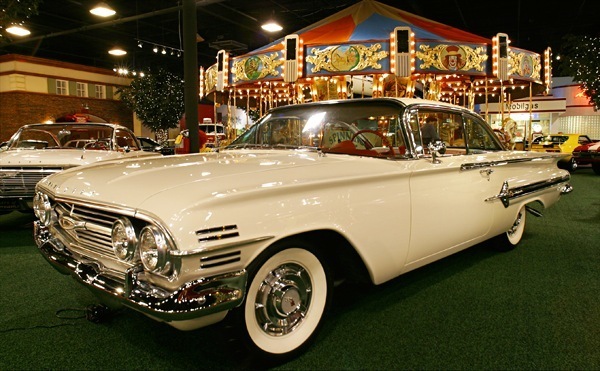 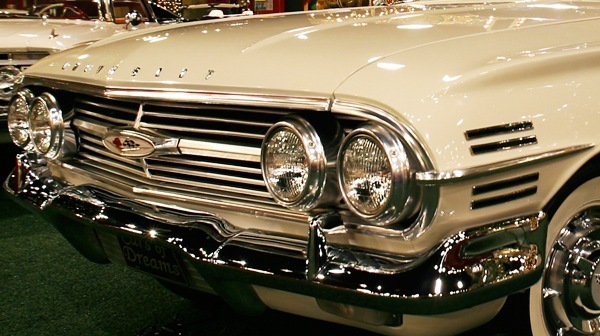 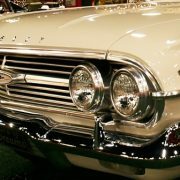 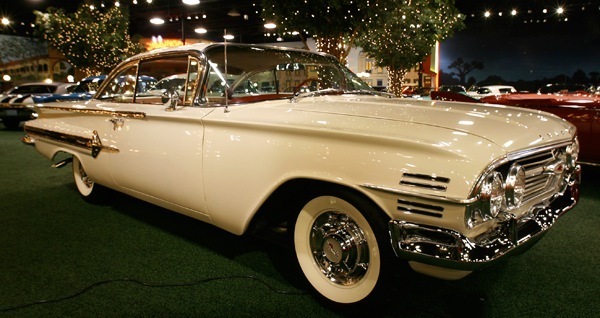 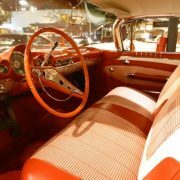 For 1960, it became the best-selling automobile in the United States and held that position for the next decade. 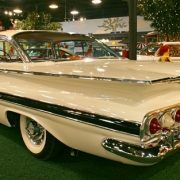 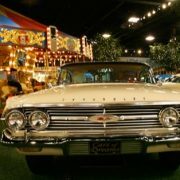 From 1958 until 1966, Impala sales were in excess of 13 million units, more than any other full-size car in the history of the automobile.